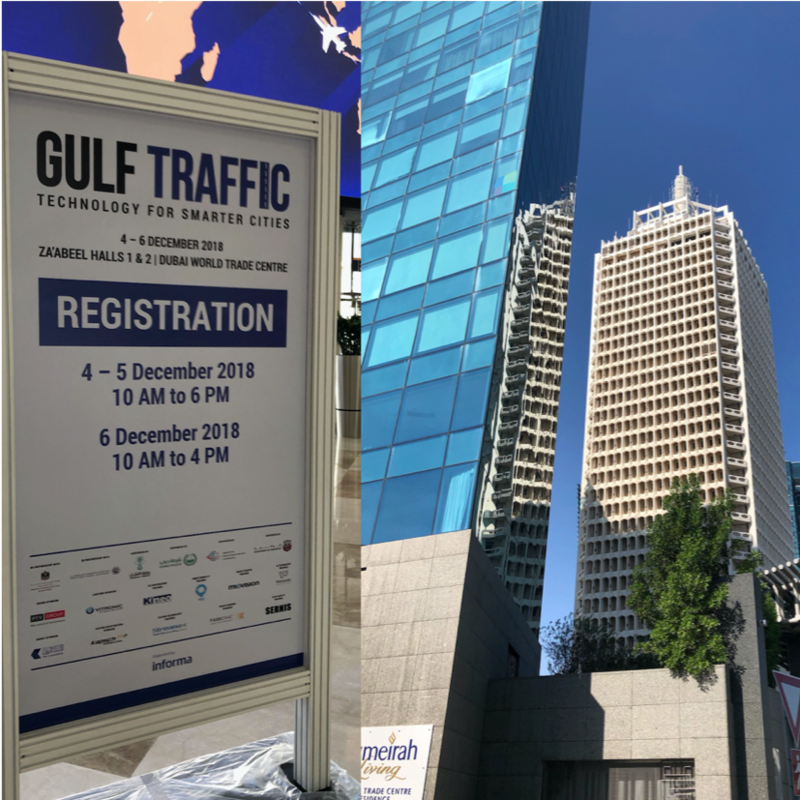 The final Talking Transport of 2018 comes from Gulf Traffic in Dubai looking at future trends in transport. You can listen here. In the programme, Paul Hutton – editor of SMART Highways – speaks to the event’s Content Director about the hot topics being discussed this year. We hear from someone who has been involved in Dubai’s changing traffic environment for the last 30 years and hear how modelling is helping meet the challenges. There’s also an overview of the region’s changes with a Solutions Architect and we talk again to ITS Arab about companies’ opportunities in the region and how to turn ideas into business.